Bartley Garage of Charleston, IL, is a leading auto repair shop serving Mattoon, Embarrass, Ashmore and the surrounding areas since 1955. We offer 24/7 towing, emergency roadside assistance, truck and heavy duty towing and are a full-service auto and truck repair shop. We work on domestic and foreign makes and models. 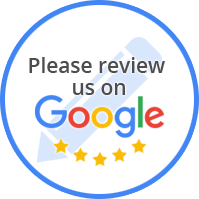 For all your automotive repair and towing needs, contact Bartley Garage of Charleston, IL. 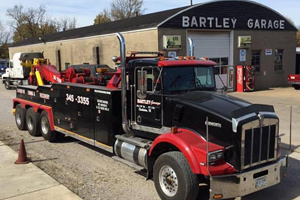 Our staff at Bartley Garage of Charleston, IL is committed to maintaining a highly ethical and sound business practice in order to meet and exceed our customers auto and truck repair needs. We provide emergency roadside assistance, automotive and heavy duty towing, and accident removal. Our emergency services are available 24-hours a day, 7 days a week! “I am a fourth generation customer of Bartley Garage. My family has been customers of this shop for more then 50 years. The technicians at Bartley's are highly trained and very qualified to repair any problem I have with any vehicle you take to them. “Whew. Suffered a tire blowout on I 57 today. Pretty scary. Auto & Truck Repair Needs!